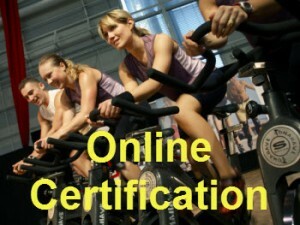 The Indoor Cycling Group (ICG) offers an online Instructor certification that will prepare you to teach Indoor Cycle classes at a gym or studio. At their website you can access your free Team ICG account that gives you access to 12 internationally accredited continuing education modules worth over $800. The I.C.E Stages accredited certification program is available online for only $300 making it the most affordable and accessible option for professionals starting out or seasoned pros looking to renew their credits with a brand committed to offering them more – much more. Check out our trade show, master class and workshop dates. Learn about out our products designed to enhance your classes in the Myride® Plus section of the website. 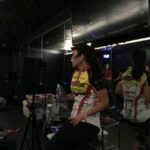 And discover how Team ICG is joining the fight against cancer with its “Survivor” module and exclusive partnership with LIVESTRONG® Fitness. 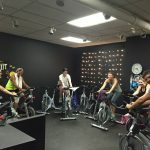 You can learn more about Team ICG and the Indoor Cycling Group here.